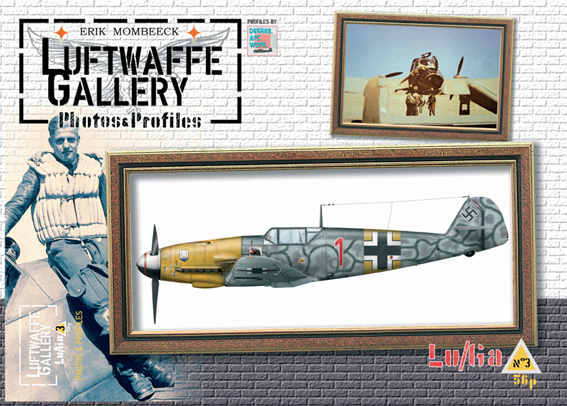 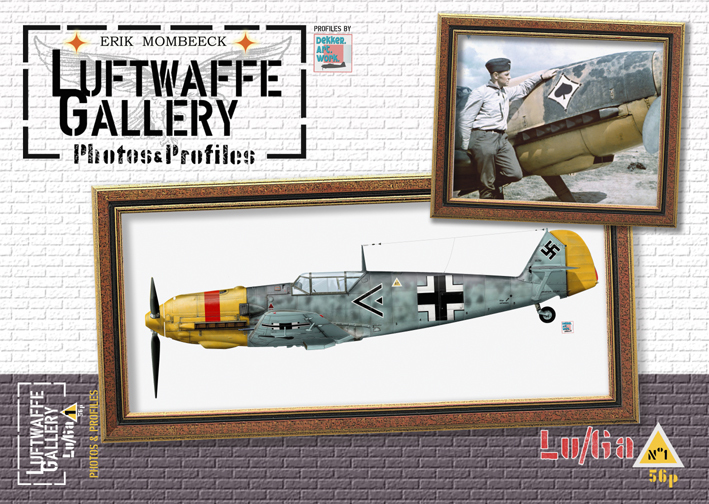 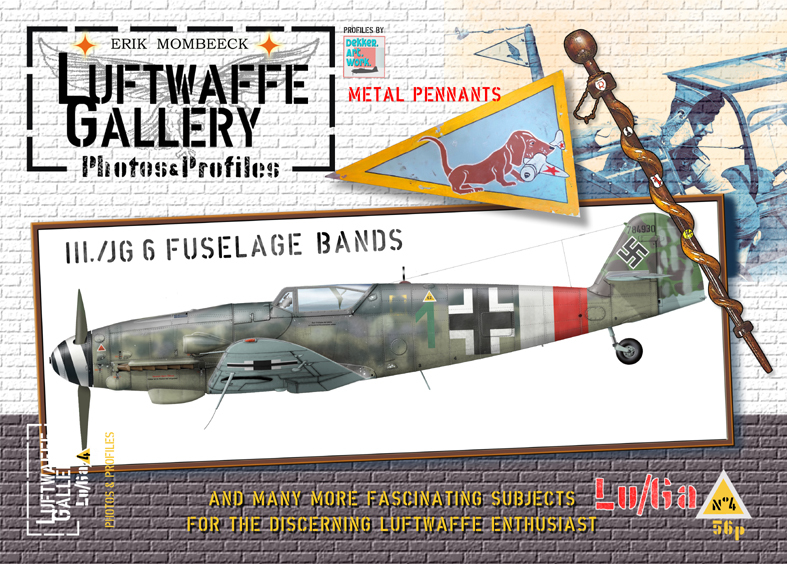 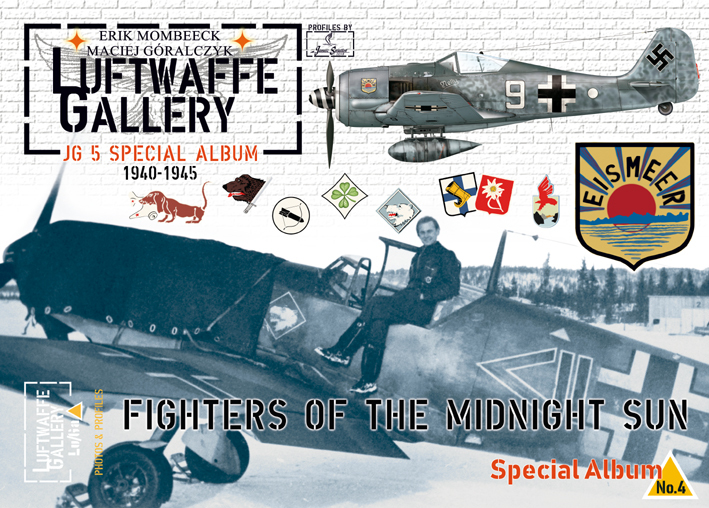 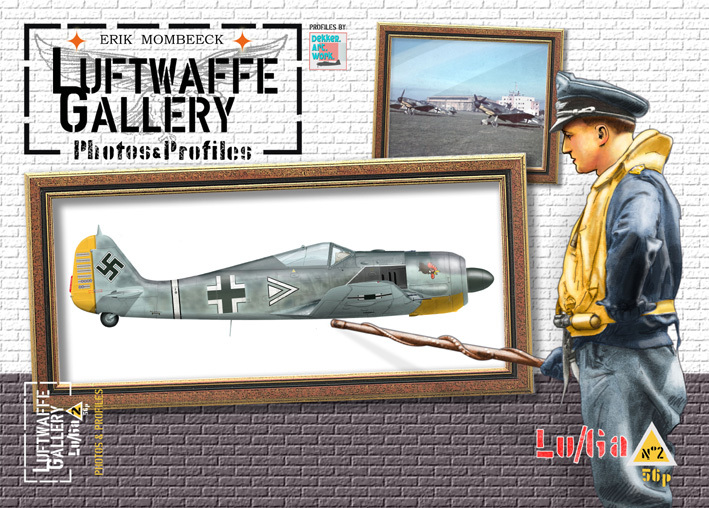 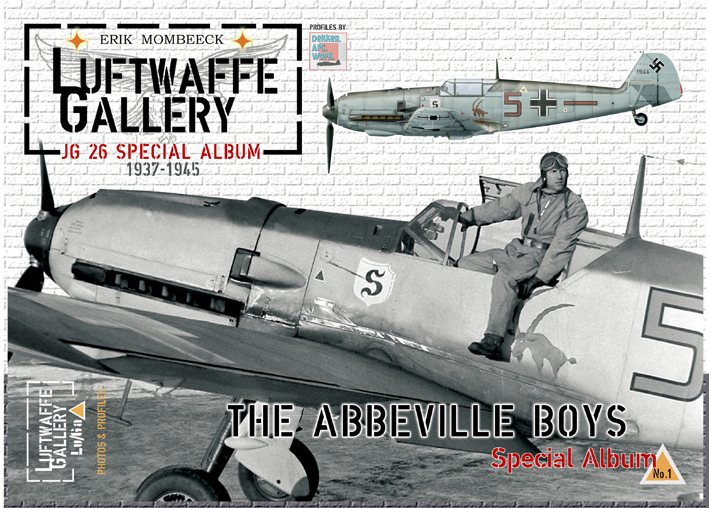 In the Luftwaffe Gallery series, this expanded ‘special’ edition is devoted to JG 26, the famed « Abbeville Boys” or « Abbeville Kids” of RAF and USAAF legend. 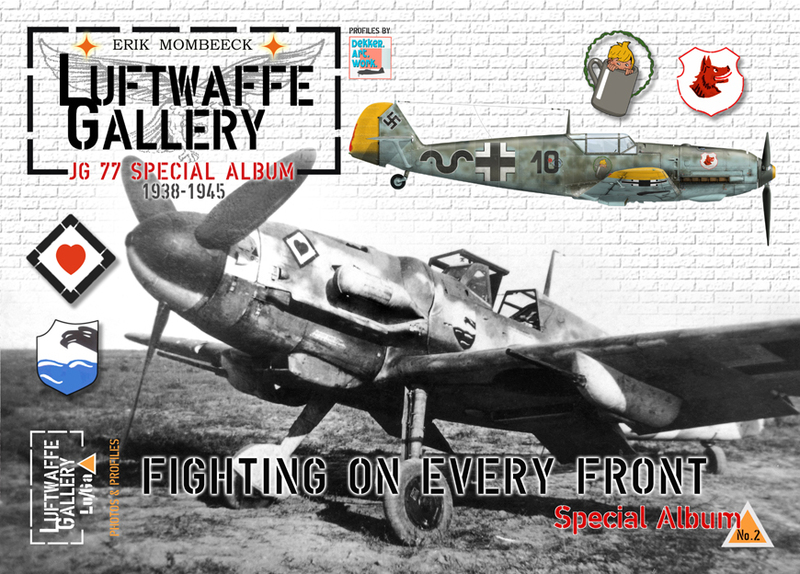 This superb new title provides an unparalleled view of air combat in the skies of Britain and France, from dog-fighting between Messerschmitts and Spitfires during the campaign in the West and the Battle of Britain, to fighter bomber missions over southern England, to the Allied invasion of Normandy and the desperate sorties flown by the unit’s FW 190s against the huge USAAF bomber streams. 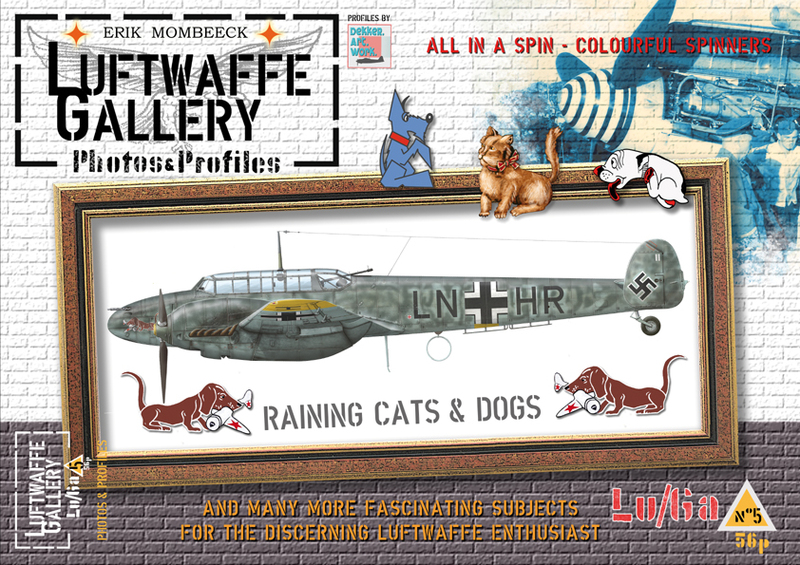 Ce contenu a été publié dans Non classé, Publications par Mombeek. 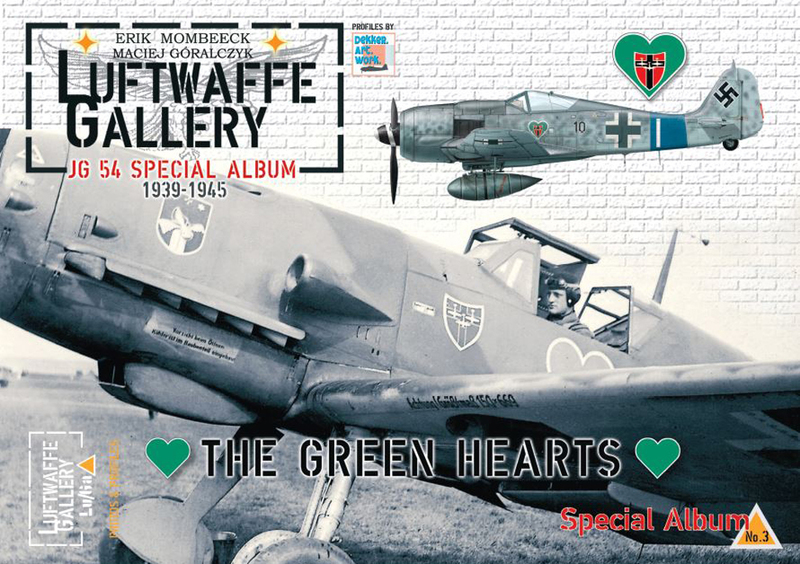 Mettez-le en favori avec son permalien.